Scarborough Movers offer a full-line of home and office moving services in Scarborough,GTA and across the country. Our target is always to meet up with clients' objectives. 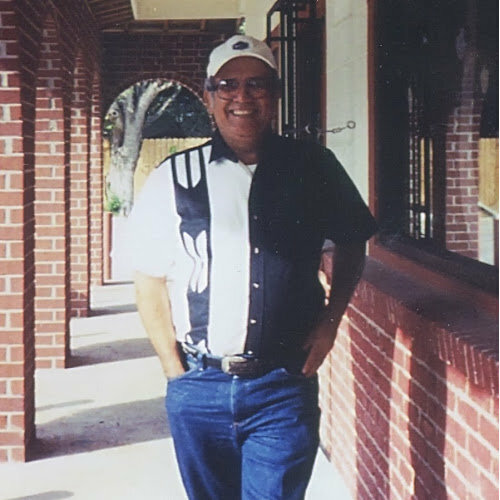 At Scarborough moving company we try to customize our moving services to client's particular requirements. 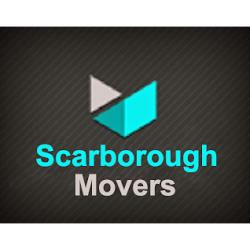 Movers in Scarborough moves you from your property or within your property!